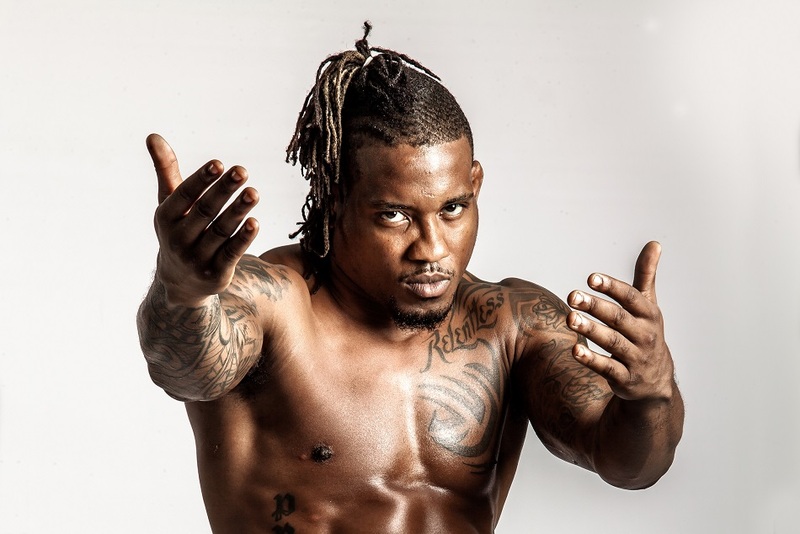 Bubba Jenkins will make his promotional debut at Brave Combat Federation against the featherweight champion Elias “Smile” Boudegzdame on Brave 16. Brave 16 is hosted on September 21 in the Mubadala Arena in Abu Dhabi, UAE. The 2011 NCAA Division 1 champion did not hold back when it came to marking his territory and sending a message to all fighters on the Brave roster.